Jeanie Posey is more than just a fun-loving woman, she is an incredibly gifted artist who paints primarily in oil on canvas. Her artistic journey spans a lifetime, but for many years her focus was on building a successful career in the educational systems of Florida and Georgia. She likes to say that she started painting in 2009 but the fact is, she received a First Place in Portrait award at the Florida State Fair in the early ‘70s. While her artistic creativity may have been on hold for more than 40 years, it was always an integral part of who she was. After retiring in 2007, Jeanie plunged back into the artistic world. Being a woman who not only loves to teach, but also to learn, Jeanie committed to studying under the best of the best. She credits her new level of artistic skill to her total immersion in week-long workshops with nationally-acclaimed portrait painter, Thomas Nash, expressionist artist, Michelle Torrez, and world-renowned plein air artist, Morgan Samuel Price. Learning from these master oil painters helped Jeanie hone her skills doing what she loves best – painting action portraits. Her training also taught her “how to make the color gray a hundred different ways”; knowledge that only a true artist can appreciate. One of Jeanie’s proudest accomplishments was winning the People’s Choice Award at the Roswell Fine Arts Alliance Show in 2011. Jeanie lives in Atlanta, Georgia with Ken, her husband of 12 years, whom she met on a blind date. She likes to say she got married so she could have grandchildren “the easy way”. 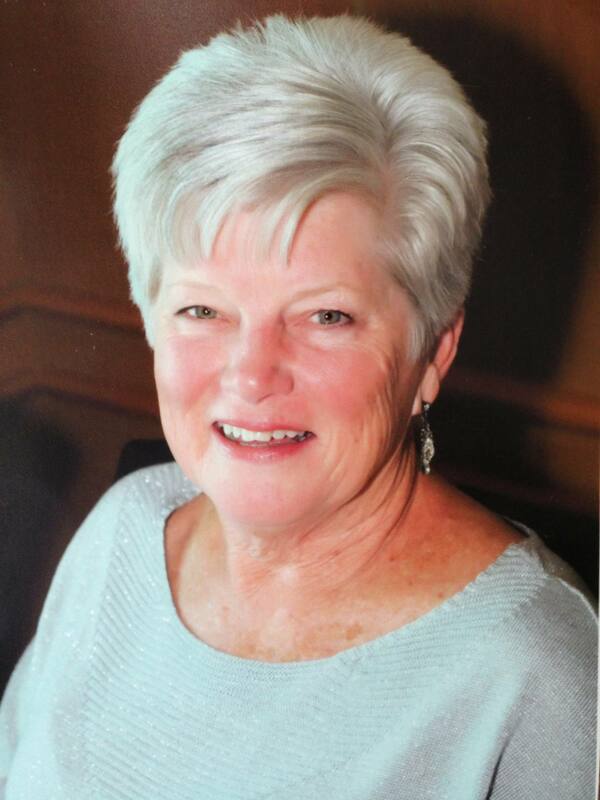 Jeanie has no children of her own and Ken blessed her with five grandchildren – they are her greatest joy! She and Ken live a rich and full life in Atlanta, staying busy with a variety of cultural activities. Their beautiful home in Roswell is where Jeanie paints; in fact, she turned the Great Room into the perfect studio where she can paint surrounded by their home life. It has windows that are two-stories high with beautiful lighting and two sofas, so when guests visit they are surrounded by beautiful artwork! She also has friends join her on a regular basis to paint together and inspire each other. Jeanie and Ken also love their monthly visits to Scenic Highway 30A and staying in their vacation home in Blue Mountain Beach. Jeanie belongs to a local tennis team that keeps her busy playing her favorite sport. She is also a member of the Cultural Arts Alliance of Walton County, the local Women’s Art Network and the Emerald Coast Plein Air Painters. She feels blessed and humbled by the life she leads and the people who are a part of it. The Blue Giraffe is proud to represent Jeanie Posey exclusively in the 30A area. We accept requests for commission work and will happily help you obtain a custom oil painting based on your vision, working with photographs of the things you love most. Jeanie has a passion for action portraits but also loves to paint beach scenes and our coastal dune lakes. Contact us at 850.231.5112 for more information. When you’re in the area, come by our gallery to see her amazing, original artwork and browse the variety of prints we now have available. Below are examples of Jeanie’s beautiful oil paintings on canvas. The original piece titled “Watersound Beach” was commissioned by Larry and Debbie Taylor, co-owners of The Blue Giraffe. You can read more about Jeanie Posey on our Artists page.